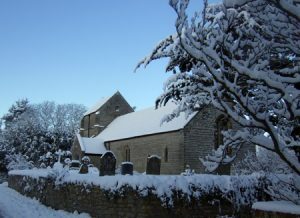 This press release was sent from SCC via the Parish Council. 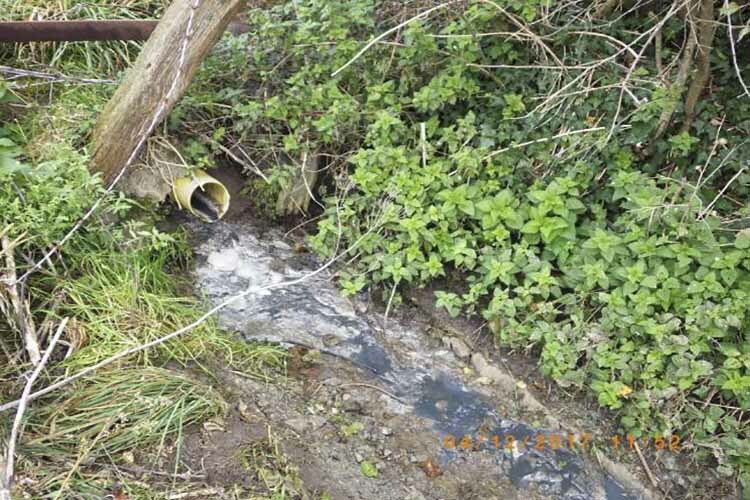 A Somerset farmer has recently been ordered to pay nearly £4000 in fines and costs for polluting a stream with contaminated water. The incident near Stoke St Gregory was picked up during a routine Environment Agency visit. Water from a roofing drain had become contaminated by sileage discharge. It emptied into a watercourse within a Site of Special Scientific Interest, impacting several kilometres of watercourse. All farmers, landowners and businesses should have measures in place to prevent pollution. However, ensuring that these measures work and continue to work is vital. Regular monitoring and testing can pick up any changes before the local environment is impacted. It can also avoid costly cleanup processes, and help avoid accusations of negligence.